Spartan Race Training Tips to Conquer Sparta! The Mud Run/ Spartan Race. It’s something many avid runners, cyclists, workaholics of all kinds pursue at some point in their life. It tops the bucket list of extraordinary things to do in one’s lifetime, along with other notables, such as Ironman’s and Ultra Marathons. Check out these training tips from ELR contributor Jared. 5 Running Drills for Better Form, Balance and Dexterity. 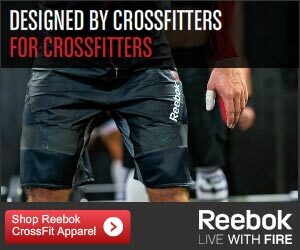 Many of the named CrossFit workouts and affiliate programmed workouts include some type of running, from 400m to mile runs, it’s all covered. Guest poster Jared L. would like to share the following running drills that he used as a high school running coach. AAthletes tend to have some trouble with the overhead squat and this can be caused by lack of strength in the core / overhead or like reader Jeff, with mobility issues. Let’s look at some overhead squat mobility exercises from the ground up. Ankle to Wrist. 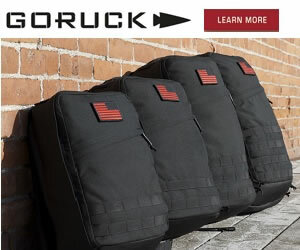 I had the privilege of completing a GORUCK Challenge a few days ago. I think I came out it different than when I went into it. Here’s a dump of some (but not all) of my experiences there and what I’ve learned from it. The beauty of the sport of fitness is that it’s universal. Anyone can take part in it. But even with that in mind, we can still look at several groups that we see in the gym on a day to day basis.